When will "The Messiah" by Sh. Omar Suleiman be posted on Bayyinah TV? 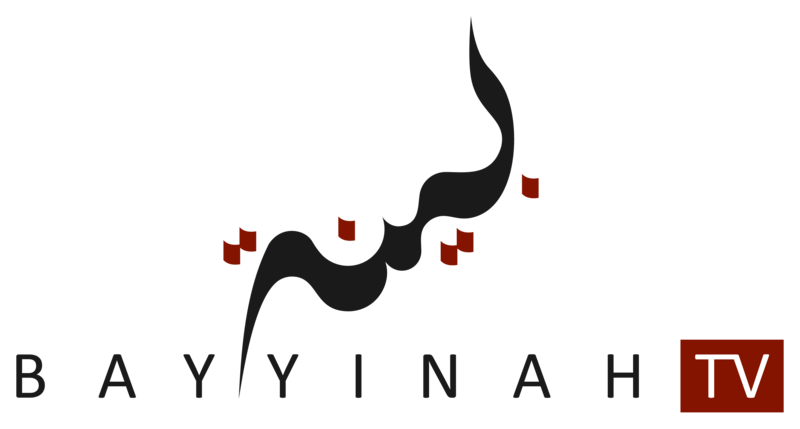 The "Messiah" videos will not be posted on Bayyinah TV until Sh. Omar Suleiman stops delivering the live event, which has not yet been determined.